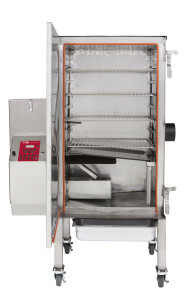 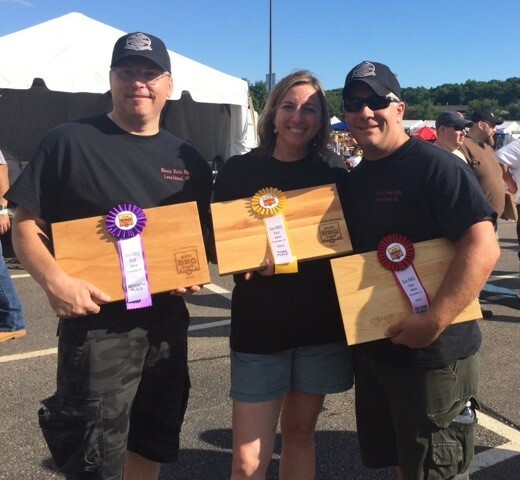 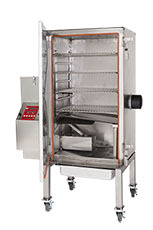 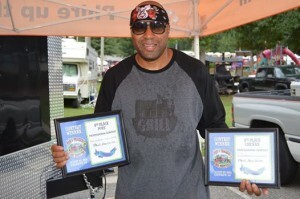 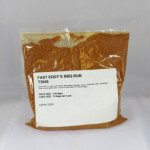 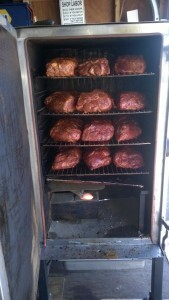 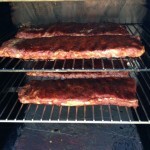 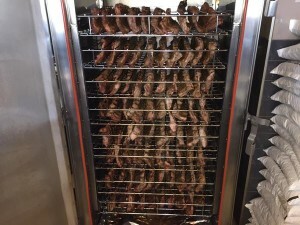 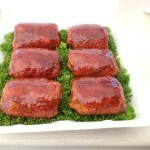 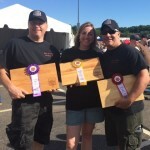 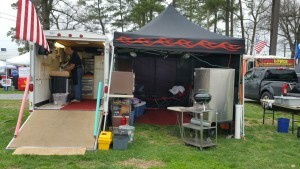 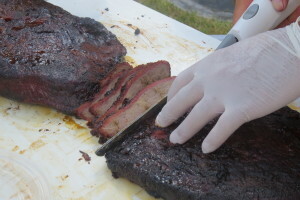 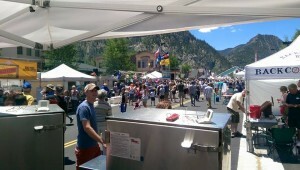 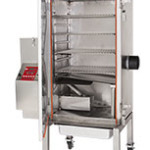 Blazin’ Buttz BBQ Winning with Twin FEC100’s! 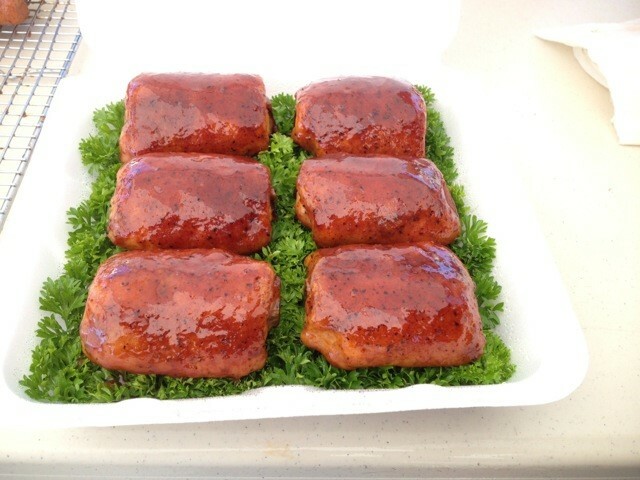 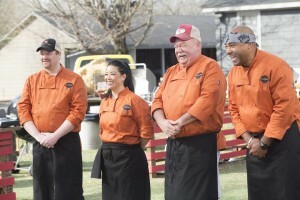 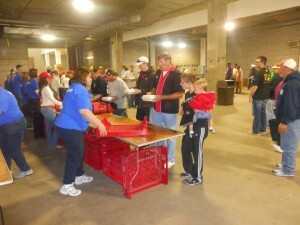 Quite an impressive display of barbecue prowess! Congratulations to the entire team and keep on smoking! 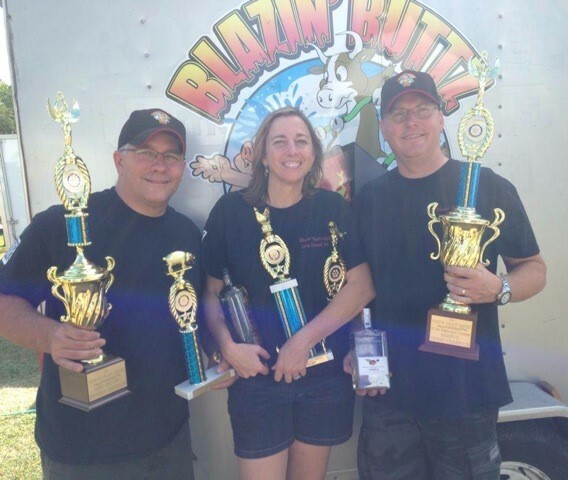 We wish you continued success! 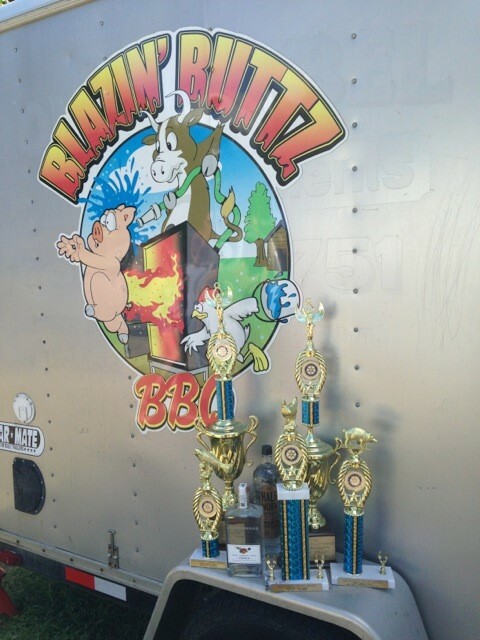 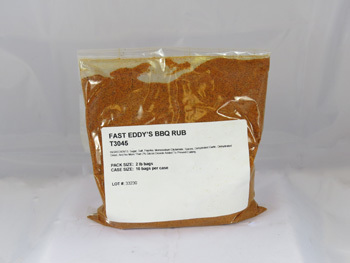 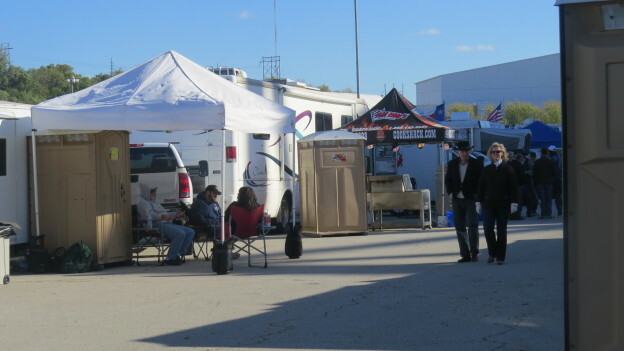 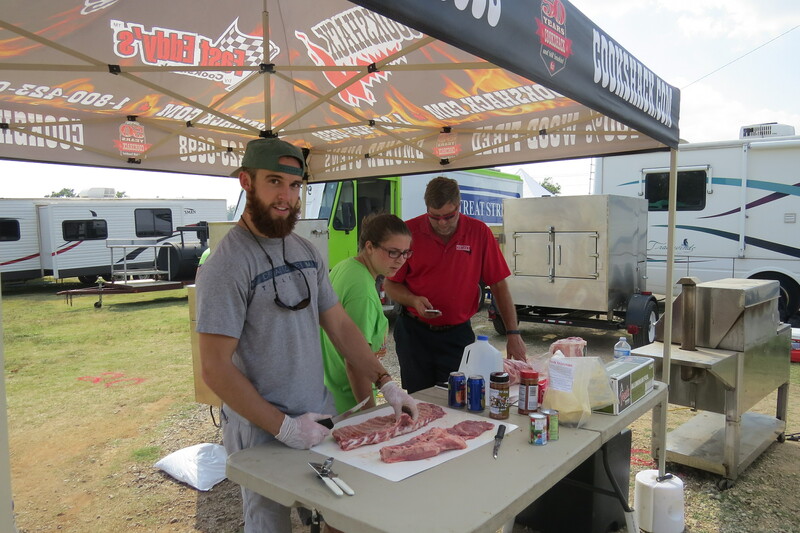 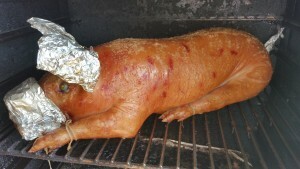 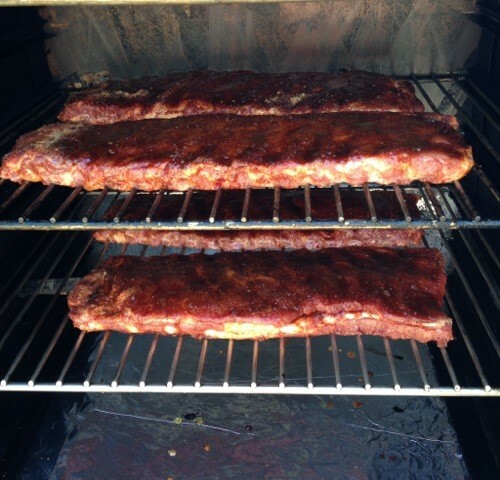 This entry was posted in Winners Circle and tagged barbecue, bbq, Blazin' Buttz, chicken, competition, Cookshack, FEC100, pellet fired, pellets, ribs on October 2, 2014 by admin.